In chapter 8 we examined the origins of the cell communities which give rise to the definitive organ systems. We must now consider some features of the processes by which these organ rudiments acquire the characteristics of the definitive organs. This process of organogenesis continues throughout development both before and after birth. However, many of its most striking features are seen in the third and fourth months of intrauterine development. The changes occurring in this period are complex and poorly understoood; with few exceptions our knowledge is largely descriptive and there is little insight into the mechanisms responsible. 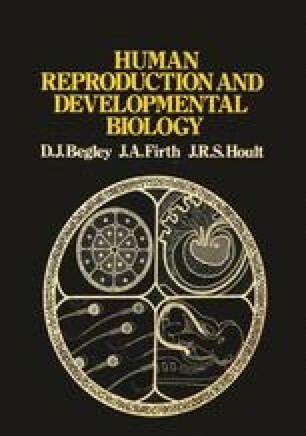 None the less the importance of this-phase is enormous because during organogenesis the embryo is most vulnerable to infective and chemical agents capable of producing malformations (teratogens) as described in chapter 10. It is evident that any detailed understanding of teratogen action must await insights into the mechanisms of normal organogenesis.